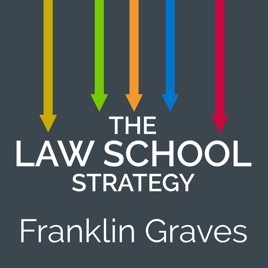 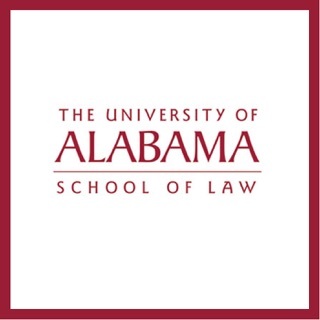 "Law School Strategy" is a podcast series where Franklin Graves discusses issues relevant to law students and young lawyers, interviews current law students that are making an impact in the profession, as well as practicing attorneys to share their story and answer the ultimate question... "How I Got A Job After Law School!" 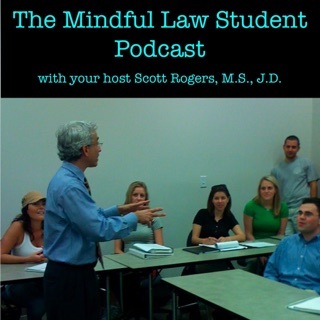 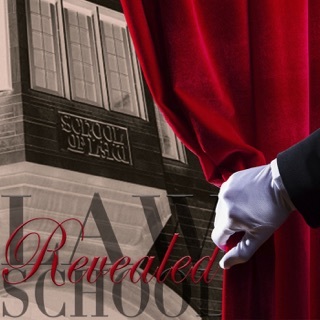 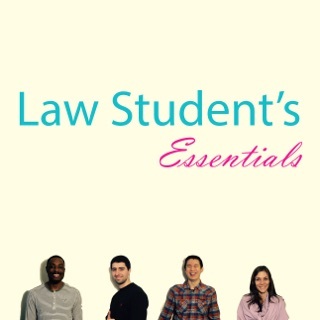 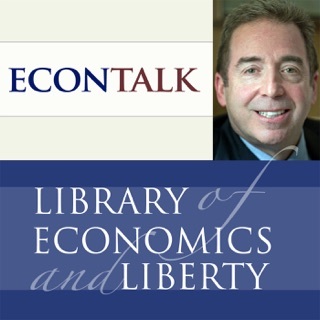 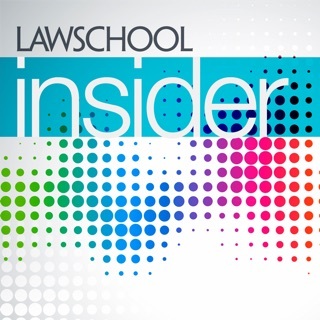 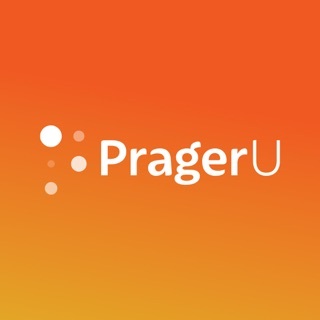 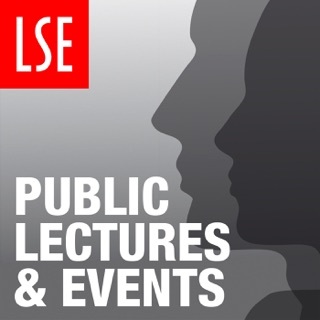 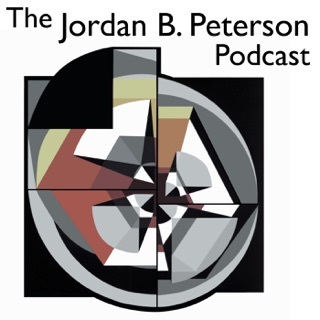 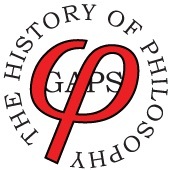 Great podcast for law students! 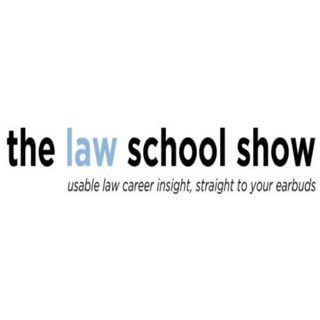 "How I Graduated From Law School..." is the perfect podcast for law students and recent grads looking for a job, inspiration and support during the stress that comes from law school. 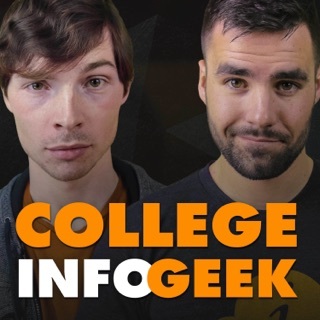 The interviews are from a variety of people and insight to all different kinds of jobs out there!